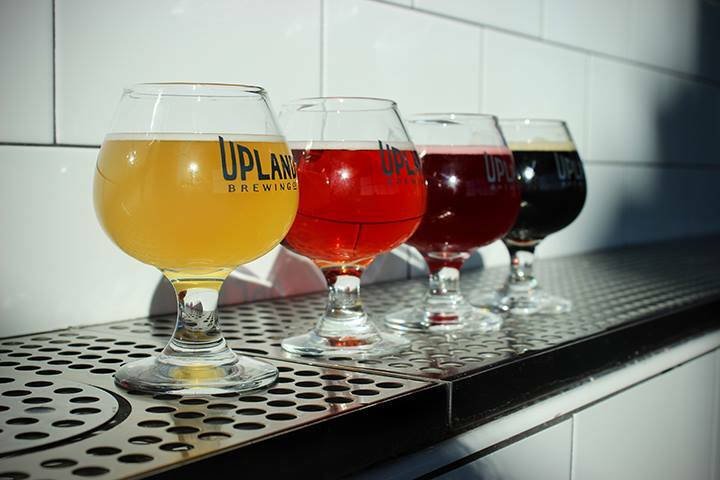 Collaboration Celebration: Sours & Pairing Bites - Upland Brewing Co.
Join us for an evening of celebrating our collaboration sours with a sours and small bites pairing! On Thursday night, Upland Carmel will provide 6oz tastings of Entwined, Found and Pearpawsterous, our collaborations with Mikkeller, Blackberry Farm, and Cascade respectively. These sours will be paired with delicious small plates of Roasted Yucatan Pork, Pan-Seared Salmon Grits, and Shrimp & Grits. Upland Brewers and Chefs will guide you through each course of sour pairings for a sensory adventure and educational experience! 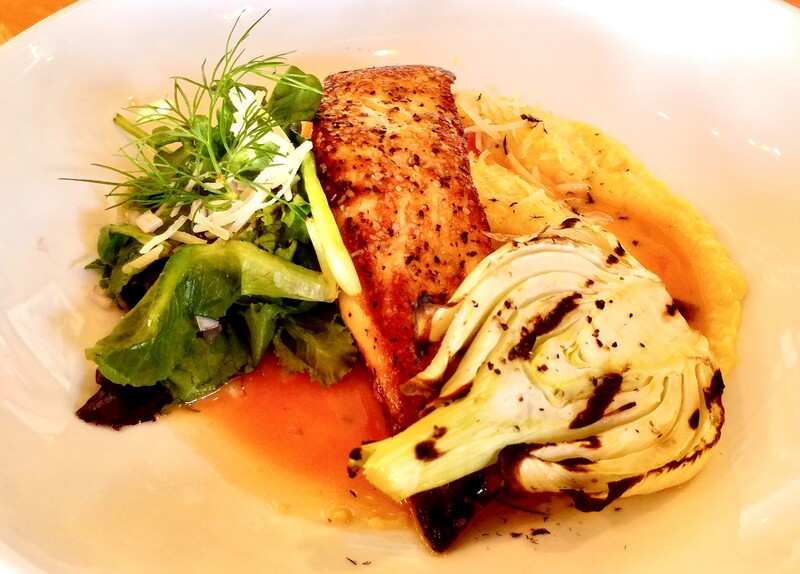 Tickets are only $25 for this intimate evening at our Carmel Tap House beginning at 6pm. We’ll see you there! Get your tickets and RSVP here!